Unplugged: The Bible is hard to understand. 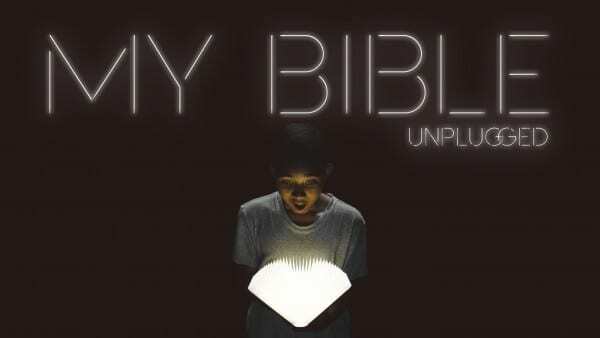 Plugged In: The Bible shows us how we are to live. The Bible is like a mirror, helping us see ourselves how God does and also giving us the standard we are to use. Viewing our lives through any lens can disconnect us from God’s view of us. This week, talk with your family about the instructions given to us in the book of James – to be kind, compassionate, and forgiving. Talk about ways to do that and the benefits we’ll experience through that kind of living. Come back next week for another installment of My Bible!